In school, I was always more comfortable taking a college course like Physics for Poets than I was taking any class with real math. Even today, I’m uneasy at the thought of a something as simple as an accurate look at my diet. I like to go by feel. I’m sure this is in part because I fear what I’ll learn. Data is painfully honest. Knowing exactly how many Oreos I eat in a month leaves no room for willful rationalization. But after editing Jim Wilson’s excellent article on auto analytics in the September issue of HBR I made the reasonably monumental decision to try auto analytics myself. The article is your best primer on what auto-analytics are, but a good working definition for now is that they’re tools that allow you to collect and analyze data about your behavior in order to improve something about yourself whether it’s how productive you are, how well you sleep or how much you exercise, or even your overall happiness. And yet, before working on Jim’s piece, the cost-benefit analysis I’d done in my head (unscientific, not math-based, of course) suggested that whatever effort it took to gather and analyze the data probably wouldn’t reveal anything new. It doesn’t matter if it’s 41 or 53 Oreos that I ate. The point is, I ate too many, and I already knew that. But Jim’s enthusiasm for auto-analytics was contagious enough that I found myself, with his help, setting up a test. 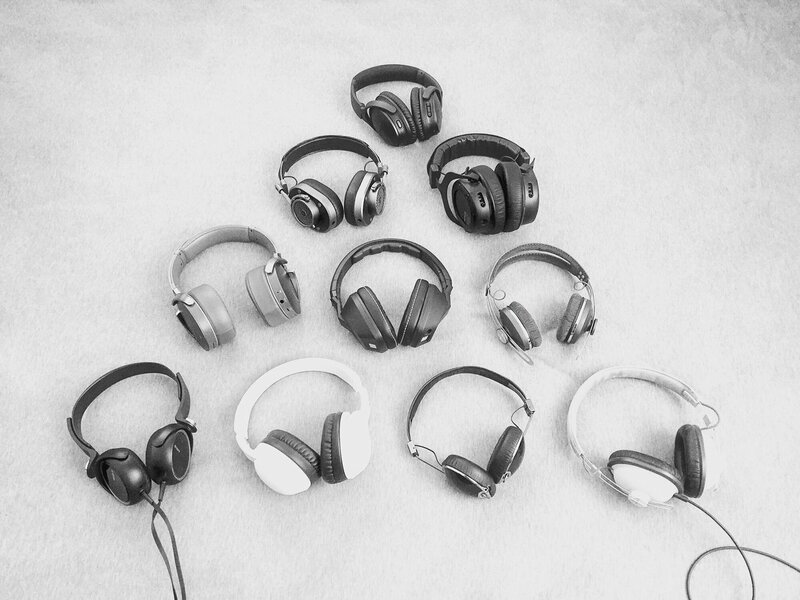 I decided to test if I was more or less productive while wearing headphones. 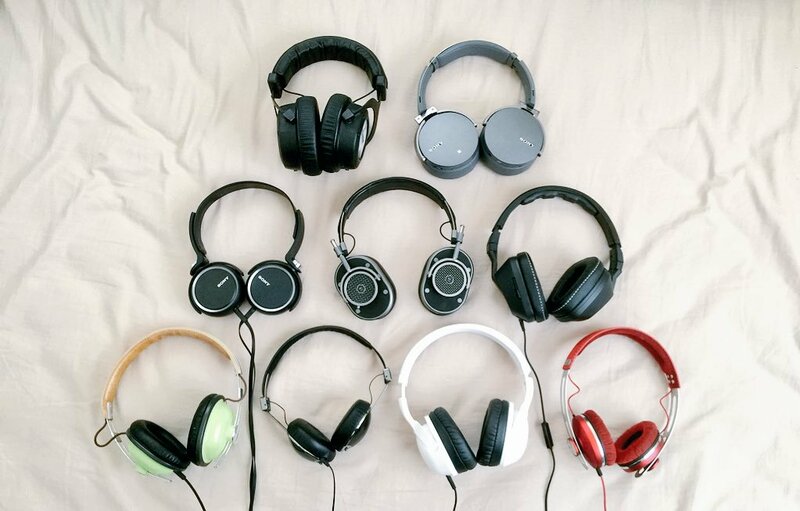 Headphones have gotten some grief lately for being anti-social and anti-collaborative, even “career-killing.” But I’ve always felt more productive with them on. I think they help me avoid drive-by chats and distracting conversations. And despite some evidence to the contrary, I feel like I concentrate better with music on. My plan was to collect two weeks of baseline data, working without wearing headphones, and then collect two weeks of data when I worked almost exclusively while wearing headphones. I was granted an account with RescueTime, one of many companies now building software and services around the burgeoning auto-analytics industry. RescueTime surveils your computer activity. It tracks what applications and websites you use, and for how long. It’s smart enough to know when tabs are focused or in the background, so you don’t get credit for opening work-related sites if really you’re on Facebook. Also, it sort of knows and accounts for times when you’re away from your computer. Bosses, please note: That 2:18 spent playing Call of Duty was on an afternoon off (really! ), when I forgot to turn off tracking. And that brings up an important point. Like anything worthwhile, the more time you put in up front, the better results you’ll get. It quickly became clear to me that I could have spent a few more hours configuring the program in order to get finer data. 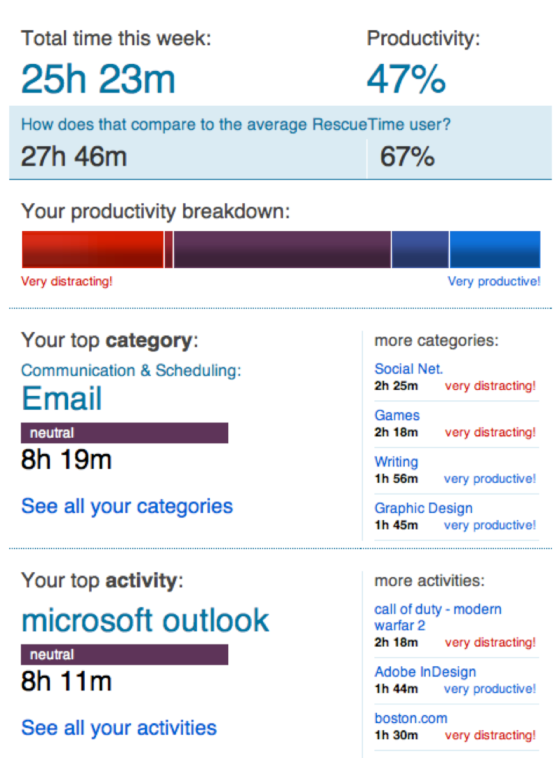 But I just wanted to get going, and RescueTime allowed me to do that. That meant that certain activities weren’t properly recorded. For example, I sometimes write articles inside a self-addressed email message. RescueTime saw this as “neutral” administrative work when it was actually “very productive.” Also, I was set up to capture between 8 am and 6 pm, so I failed to capture early mornings and evenings when I was still working. 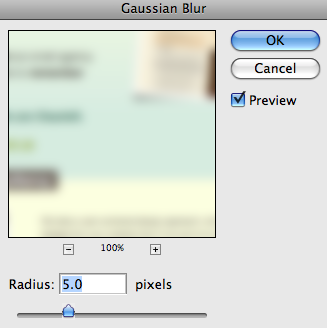 The tools definitely allowed me to fine tune to account for all of this, but I didn’t. I was too busy working, and I felt like I was still getting accurate enough data to use. After a few days, I stopped obsessively checking my real-time stats. Within a week, I mostly forgot RescueTime was running, except when I got my weekly dashboard. After running the experiment, here’s a high-level look at the data. How often are data this clear-cut? This looks almost too good to be true. In fact, it may be: The project I was working on during this time was reaching a deadline. In some ways, I had no choice but to be more productive. Still, I’m extremely confident the headphones made me more productive, but I’d need to do this again under “normal” circumstances to be certain. Also, I’m extremely encouraged by the fact that the middle of the chart doesn’t change much. I seemed to have alchemized wasted time into extremely productive time, rather than making incremental gains all along the spectrum. In some ways, what I learned outside the official experiment was more interesting to me. For example, I found it disturbing that I spent 20 percent of my workweek, a full day, just doing email. I started to try to game my days to see if I could reduce that. (Aside: It’s hard). I also learned from checking real-time stats that that my afternoons were far more productive than my mornings. I thought about how I spent mornings: I would login, get coffee and then catch up on email (neutral), while I hopped through news (neutral), Facebook (very distracting), and other websites. Now, I make a point of throwing the headphones on in the morning, closing my browser and plowing through emails as quickly as I can. My desk happens to face the table where colleagues often leave snacks. Inevitably, I’d let myself get drawn into conversations with people dropping by for nosh. Now, I put headphones on and try to keep working. I was surprised not only by the insights the data provided, but also by how much I enjoyed seeing improvement. I also never felt like things got too data-centric. My fear was unfounded. I thought the goal of auto analytics would be to count up how many Oreos I’d eaten. It’s not. The goal is to get me to recognize when I eat Oreos, and hypothesize why, and help me find ways to change that behavior. So I’m warming to auto analytics. I still haven’t fine-tuned my RescueTime settings. And I haven’t set up follow-up experiments, even though I can think of dozens worth doing. But I probably will at some point. When it feels right.